It was only a matter of time, before we saw pictorial and video evidence of Geohot's infamous Blackra1n jailbreak hack hit the iPad. 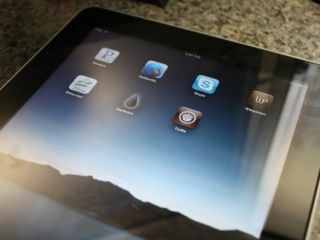 You can see from the picture right here, that jailbroken iPads are now circulating with the Cydia app installed. Apple has of course issued no comment on the latest iPad jailbreak news. Nor is it ever likely to.